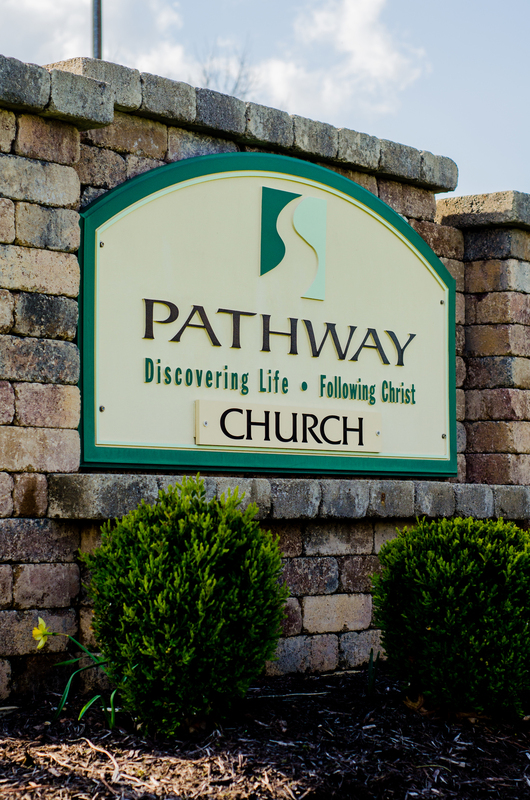 What should you expect when you visit Pathway? We are a church for singles, couples and families. You'll hear a mix of contemporary music that glorifies Christ. You'll learn what the Bible has to say about relevant topics and life's concerns, supported by video, drama and multimedia, all of which will stick with you the rest of the week. You'll feel comfortable in our relaxed, casual, "come as you are" atmosphere. Your children will enjoy a meaningful and engaging Bible-based program that runs during the service. You will also find authentic people, who aren't perfect, but who are going through many of the same things you are - people who're coming together for encouragement, friendship, support and spiritual guidance. Come early and enjoy coffee and refreshments from our café.